It’s fine to have influences but they should remain as such; make sure you put your own spin on things. We’ve heard stuff before that sounds exactly like another artist – people put a lot of effort into sounding like someone else but at the end of the day it’s the original artist that will have the longevity. We want to be able to connect with an artist’s music on an emotional level: what story are you trying to tell with your track? It’s worth pointing out that we don’t mean putting tear jerking melodies into every piece; tough, linear techno with no melody can stir real feelings of oppression and angst. Listen to your productions. Do they move you? If they don’t then they probably won’t move us either. Moving past the obvious with how you set up your track is really key. Be fussy with every detail: am I using this preset straight up? What could I change the sound into? Where am I placing that fourth hit of the snare, does it have to be on the grid? Does the cymbal need to hit as hard every time? How will this pad evolve into the track? Have I heard this build and drop before? And so on.. Challenge yourself to think differently and take inspiration from unconnected sources. Making a techno track? Why not listen to some Kamasi Washington first – how can jazz inspire you to make a better techno track? Arrangements, dynamics, sound design, mixing, mastering – getting all the basics right. You don’t have to be perfect but we would expect producers to have thought about these concepts before releasing something into the public domain. Putting ‘demo version’ or ‘unmastered’ after the track title tends to indicate a lack of confidence in the finished production; get it all completed properly and then back yourself by believing in the end product. If you have a bold, different idea that really excites you, have the courage of your convictions and go for it. Don’t be afraid to try things that at first consideration could sound crazy. 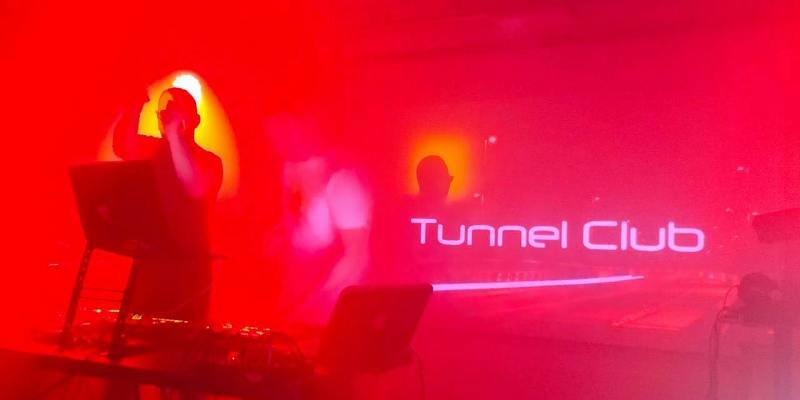 If the vibe feels right to you with your wild ideas in place then it is more likely to get us excited than any identikit ‘same-old’ piece..
Find out more about Tunnel Club’s talent search, which closes on Sunday 31st December here.